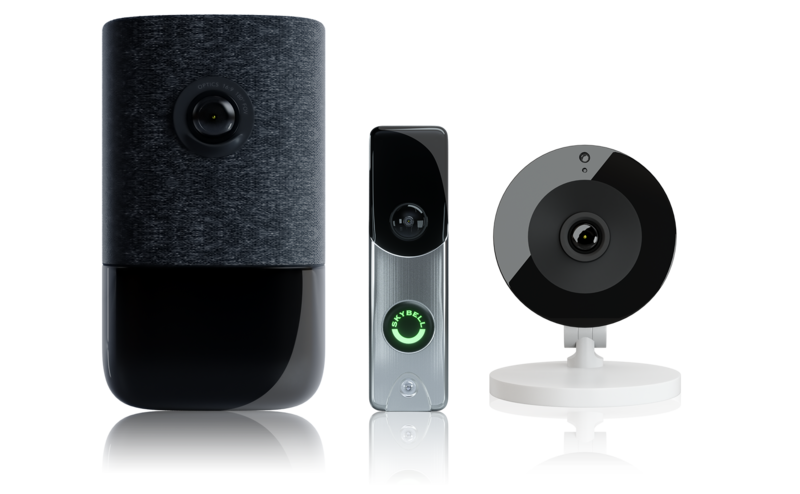 For a virtually fool-proof, tamper-proof, smash-proof and proven system, Frontpoint gives you everything you need to make reliable home security possible. 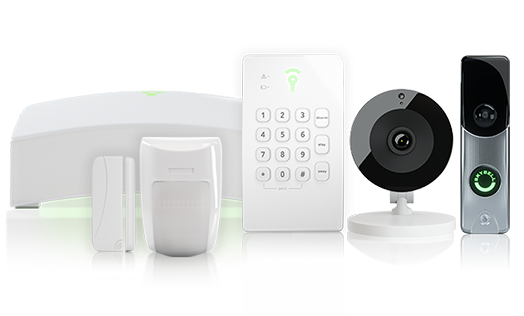 Select from a list of Frontpoint accessories to personalize and make your system complete. 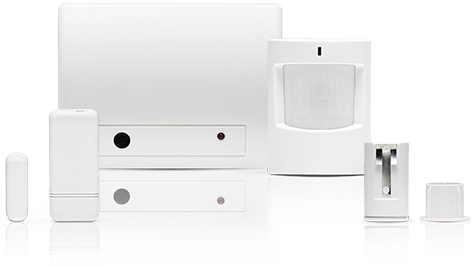 Our line of accessories provides ease of use and peace of mind with controls, advertises your security with our signs and decals and ensures complete signal coverage with our extenders.